Next stop for our busy US team is IIeX. The Realeyes team will out in force once again in Austin, Texas, next week for one of the must-attend events of the marketing calendar. So why not come and say hi. We’re going to be bringing our #EmotionAI-powered solutions along to the AT&T Conference Center from April 23-25, giving attendees the chance to try out our pioneering tech first hand. Participants can try out our emotions mirror to see how our tech measures emotional engagement and attention using webcams, and also be given a run-through of our dashboard to see how the data collected is used to help brands maximise the effectiveness of their marketing. We’re on kiosk table 32, so come and visit us. 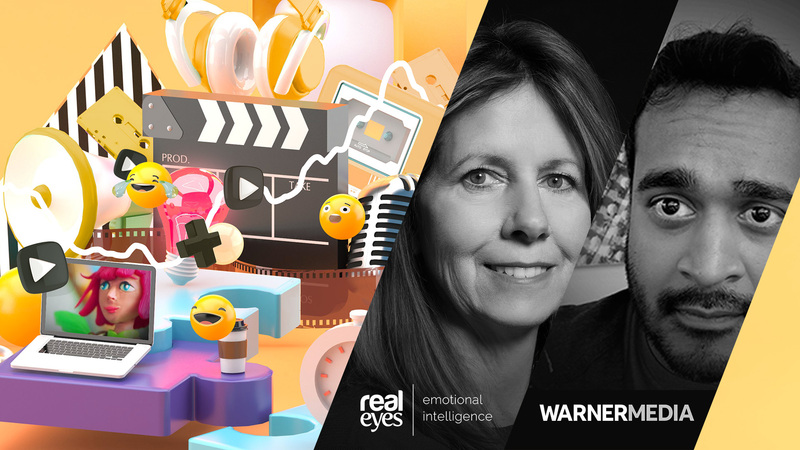 Realeyes’ Head of Customer Success, Tina Gaffney, and Sunil Soman, Senior Director of Measurement Innovation Research for Turner Ignite/WarnerMedia, will also be revealing the findings from a joint study into the most impactful video content marketing methods. The session, called “Breaking Through The Noise: Branded Storytelling In The Age of Distraction”, is on Thursday, April 25 at 2.20-2.40PM. With consumers now spending an average of just 8 seconds looking at content online, brands need to give people what they care about, and quick. 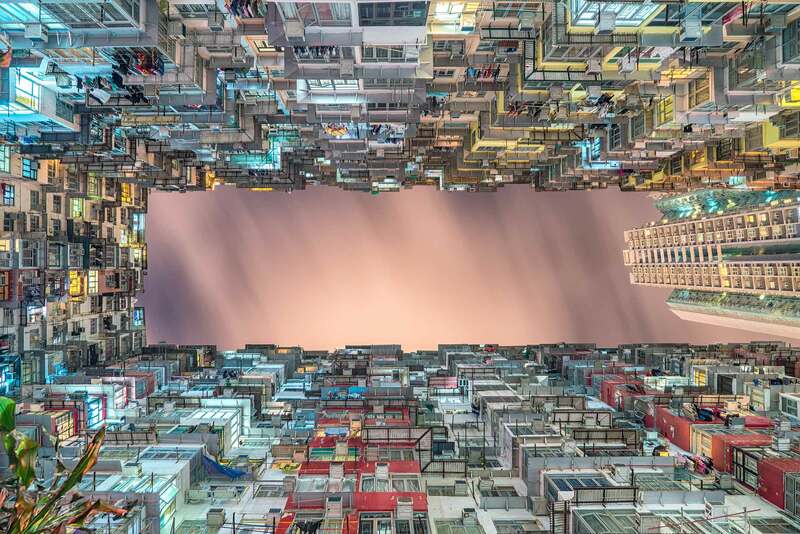 But just how do brands get heard above the din of an increasingly noisy media landscape? What role does quality storytelling play in moving brands down the purchase funnel? And what kind of content has the most impact? Tina Gaffney, Head of Customer Success at EmotionAI company Realeyes, which uses webcams to measure how people feel as they watch video content, and Sunil Soman, Senior Director of Measurement Innovation Research for Turner Ignite, will reveal the findings from a joint study which analyzes the most impactful video content marketing methods.